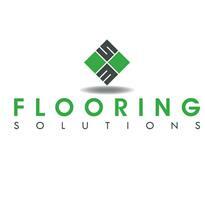 Flooring Solutions - Carpets/Flooring based in Whitfield, Kent. Flooring Solutions was established in February 2017. I'm a sole trader based in Dover, Kent with 13 years experience. Please call 07746 911493 or email - [email protected] if you require further information.